Change begins from within, some of the most prominent feature of Proton include a brand new 235W chipset, a large and ergonomic side fire panel, and a first-of-its-kind joystick-style selector. 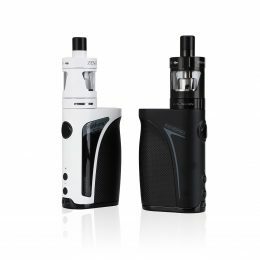 Simply move the button left or right with your thumb to adjust your wattage. 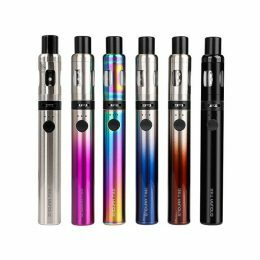 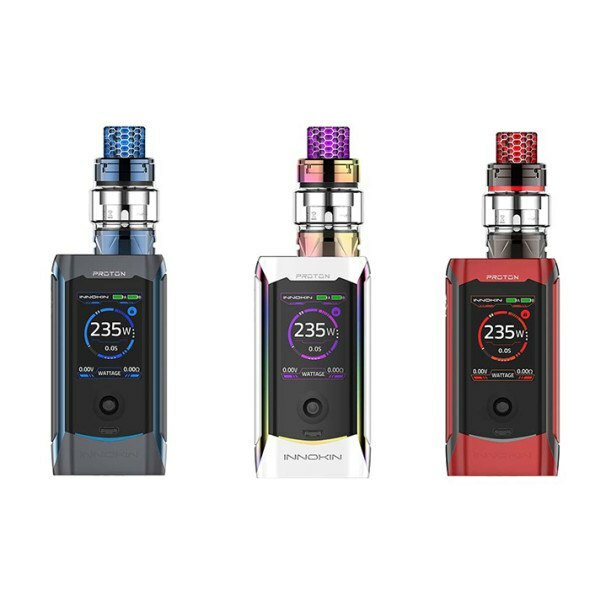 Additionally, the 1.45” color screen display (TFT) allows you to choose among 6 colors for your preference, and the onboard memory bank functions allow further customization of your vaping experience. 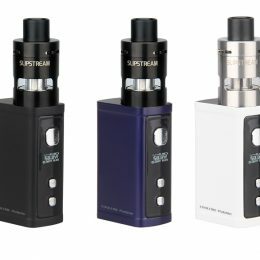 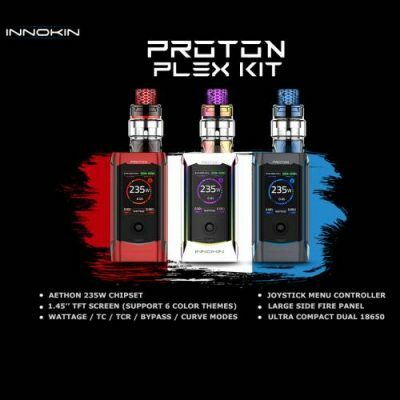 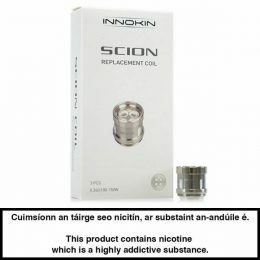 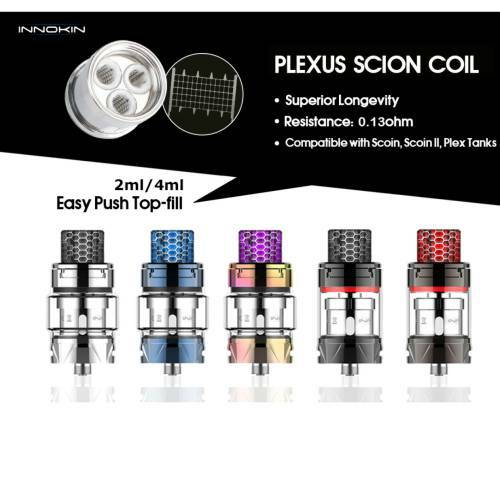 The kit comes complete with the new SCION II, featuring a sliding top-fill cap and a brand new coil option, the Plexus coil. 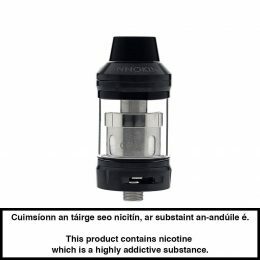 The Innokin Plexus Coil is composed of a whole KAL panel with aligned holes. 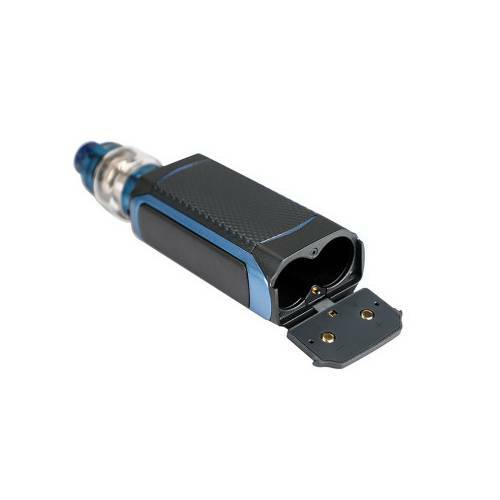 This kind of structure guarantees excellent stability and durability. 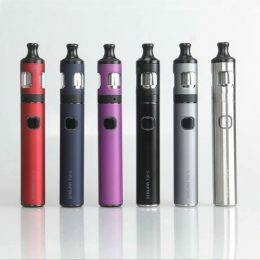 Thanks to the outstanding structure, its resistance is constant, which can bring you stable great flavor. 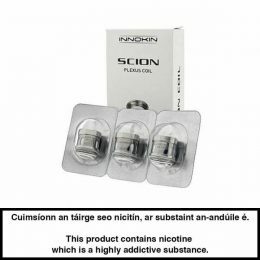 With higher wattage, it delivers stronger throat hit.